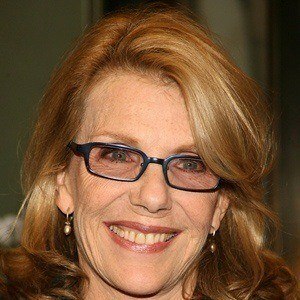 She gave a sensitive performance in the 1978 dramatic comedy film An Unmarried Woman. She and the other cast members of Bridesmaids were nominated for a Screen Actors Guild Award for Outstanding Performance by a Cast in a Motion Picture. She decided to become an actress while attending Sarah Lawrence College. She was named one of Hollywood's Twenty-Five Greatest Actresses by Entertainment Weekly in 1999. 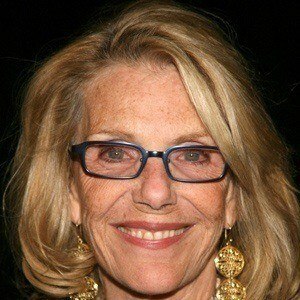 She was married to David Rabe from 1979 until 2010. She previously dated Al Pacino for five years. 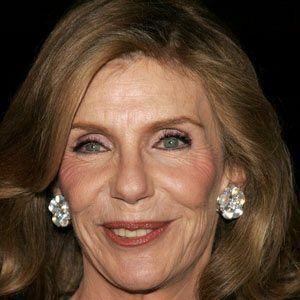 She was nominated for an Oscar Award for her work in the film An Unmarried Woman alongside Alan Bates.